The House Financial Services Committee hearing on February 15, 2018, titled “Examining De-risking and its Effect on Access to Financial Services,” was a positive step forward for the NPA and pawnbrokers. The hearing covered the issue of discontinuance and the related impact to small business. An update on the CPP program. Dave Newman is both president and head janitor of his South San Francisco, CA, store, South City Pawn. Established in 1969, he and his brother took ownership of the store in 1989. They have been members of NPA ever since. National Pawnbrokers Association presents Kevin Prochaska with its highest honor at NPA’s annual convention and trade show, Pawn Expo. 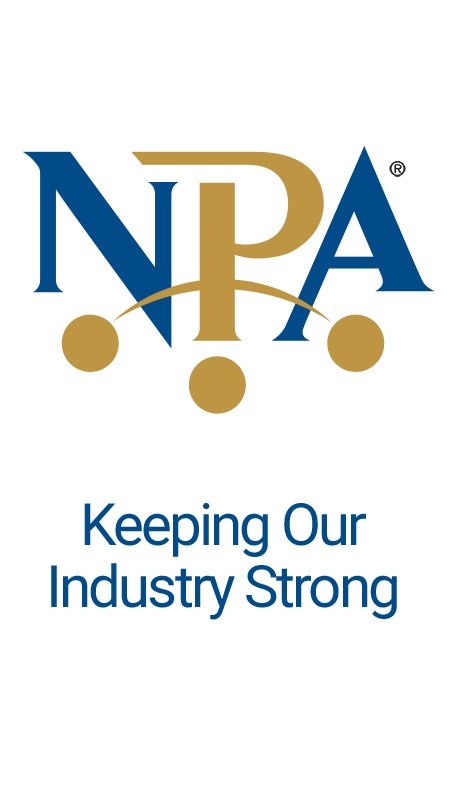 NPA Annual Award recipients announced during Pawn Expo 2017 in Las Vegas. Mr. Uroda was recognized at the Annual Awards Luncheon during Pawn Expo in Las Vegas. Braswell & Son Pawnbrokers. of Little Rock, AR, recognized at Pawn Expo Annual Awards Ceremony in Las Vegas. National Pawnbrokers Association presents annual awards at Pawn Expo in Las Vegas. Veteran pawnbroker, Lou Tansky, honored at Annual Awards Ceremony at Pawn Expo in Las Vegas.